Other Ingredients: Corn Oil, Gelatin, Soybean Oil, Glycerin, Yellow Beeswax, Silica. 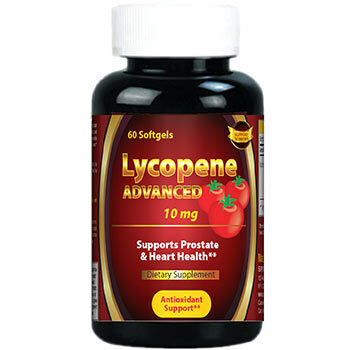 Lycopene Advanced, a naturally occurring carotenoid, possesses antioxidant properties which help neutralize harmful free radicals in cells, and play a role in maintaining good health. 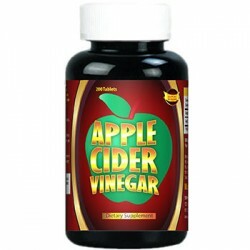 ** Lycopene promotes prostate and heart health, and supports the immune system. 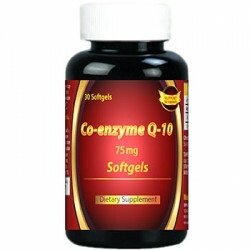 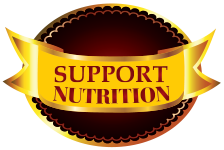 ** Adults can take one softgel daily with a meal.